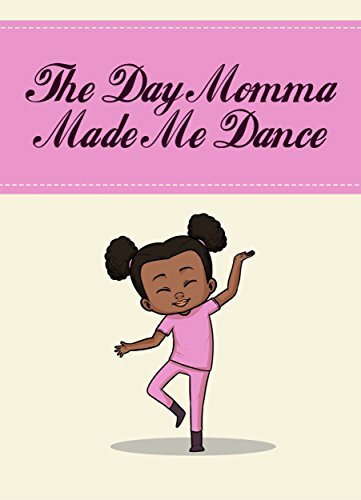 The Day Momma Made Me Dance, written by Patrice Brown, is a colourful children’s book depicting the consequences of what happens when children misbehave. The story follows a young girl who is constantly up to mischief, whether it’s in the form of skipping chores, fighting with her brother or doing cartwheels in the hallway. Her momma ignores her naughtiness, and it seems like the little girl will continue with her mischievous ways. Finally, momma has had enough of her daughter’s behaviour and decides to inflict some interesting forms of punishment. The Day Momma Made Me Dance is a short story that takes a look at children’s behaviour and using physical punishment as a result of “naughty” or “bad” behaviour. The story begins with a touching dedication which gives credit to mothers and the strength they carry through motherhood. In particular, it dedicates the story to her mother who has sadly passed and the strength they have had raising their children as a single parent. 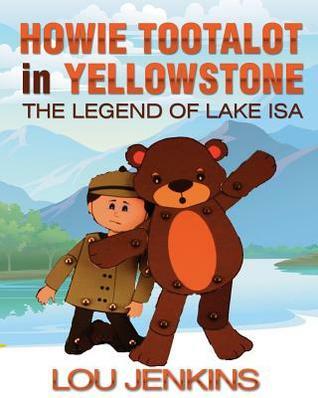 It sets the tone for the story and provides relevance to the types of punishment used for the children. It then goes on to continue with a forward and preface section where the author outlines the love for her family and her daughter. It’s clear to see that Patrice has a strong love and bond for her children and family and values the childhood that her mother was able to provide for her. 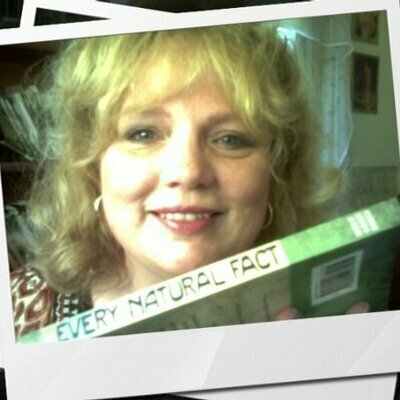 It also indicates how similar punishments of “making her dance” were used on her and her siblings and how she understood and accepted the reasoning behind the particular types of punishment. The Day Momma Made Me Dance appears to be targeted towards children, however, the underlying message is created for adults as it pushes towards building an understanding of what constitutes abuse and discipline. The choice of punishment is a form of corporal punishment where the child experiences being whipped for her misbehaviour. The Day Momma Made Me Dance could be used as a talking point of what parents may consider appropriate punishment for their children. At the end of the novel, Patrice Brown discusses what she believes to be abuse and what she feels is discipline. Patrice also goes into depth on the importance of not using sexual abuse as a form of punishment and how abuse can occur in many ways- emotionally, physically and mentally. There are questions you can use to discuss with your children on how they feel about being disciplined and how you can better your relationship with your child. These questions put a positive spin on the story and open up the passage of discussion of what you consider to be unfair or inappropriate discipline. I would recommend this to parents who were comfortable in the use of corporal punishment or were looking for a storybook to open up the conversation of what family members considered to be abuse or discipline.